New to Disney Channel! Sydney to the Max + Merchandise Giveaway! *Disclosure: This post was created in partnership with the folks from Disney Channel and Sydney to the Max. All opinions are 100% my own. Have you heard about this show? 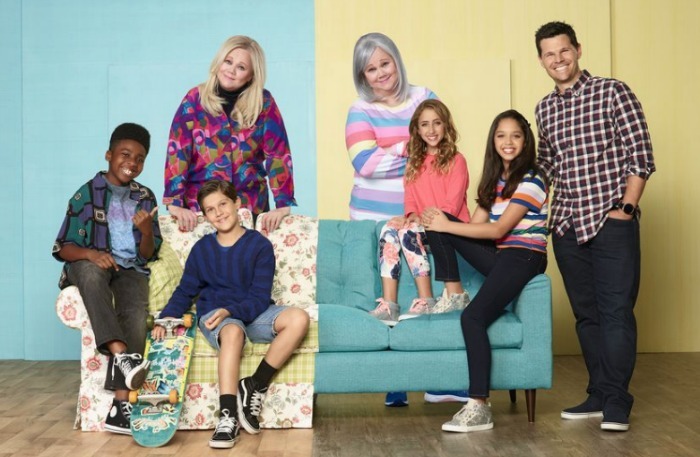 With a premiere date of January 25th on The Disney Channel, the new “Sydney to the Max” promises to be another awesome Disney show for the entire family. Plus, I’m excited to be hosting this awesome Sydney to the Max merchandise giveaway! I love Disney Channel viewing because they offer shows that I can watch (and enjoy!) with my kids. Quite often they have very timely and relevant topics that lead to great family discussions so the conversation stays long after the viewing is over! It’s all about relationships, isn’t it? 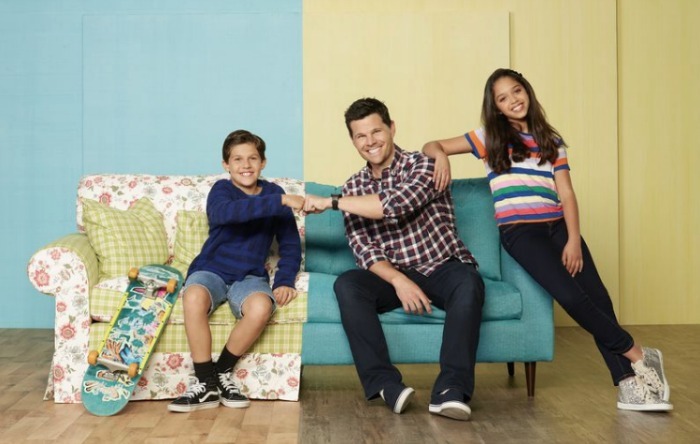 Disney Channel always brings us unique story lines that tackle issues that kids face everyday AND I love that it all centers around relationships! Because I was also raised in a single parent home, I can really relate to the fact that Sydney will certainly face many challenges and adventures as her dad tries to figure out the chaos that comes with raising a teen girl. And trust me, the challenges will be many, I have a feeling! Another thing that excites me about this show is that you can tell that this family has a close knit group of family and friends that participate in helping them and share in their experiences. I’m especially excited about the relationship between Sidney and her grandmother. 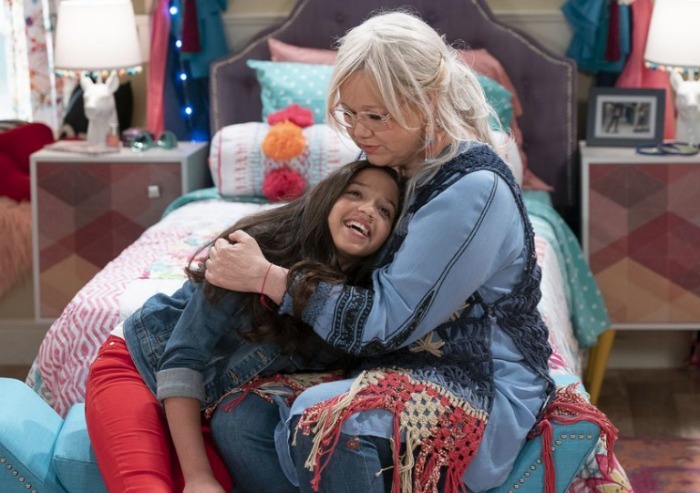 I think the bond between kids and grandparents is an amazing one and I love to see it celebrated! 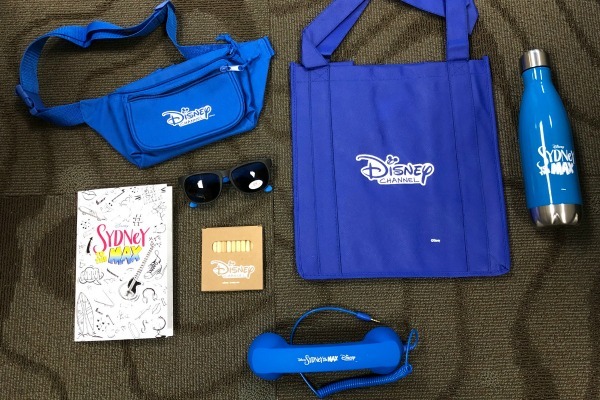 In celebration of this new series, I’ve partnered with the Disney Channel to host this awesome Sydney to the Max giveaway! I will leave this giveaway open until February 5th at 11am (mnt time) … once closed, I will select one winner who will have 48 hours to contact me to claim their prize! GOOD LUCK!! We don't have cable , so probably not, but itf it ever makes it's way to Netflix or Hulu for sure! I'll probably try it out see if I like it!